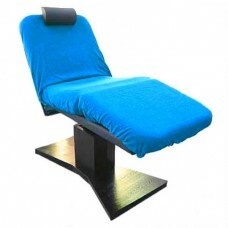 "European medical systems" is a successful company, which implements a super equipment and accessories in Europe for beauty and massage center of famous foreign manufacturers. 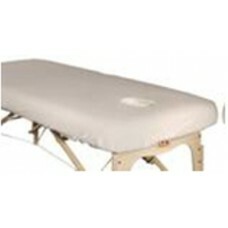 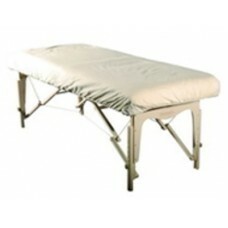 We offer blankets for massage tables for every taste! 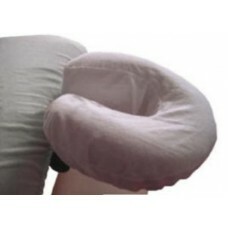 In our catalog, you will find a list of headrest cushions, wipes for the face cut-out, and of course covers for massage tables - both disposable and reusable consumption. 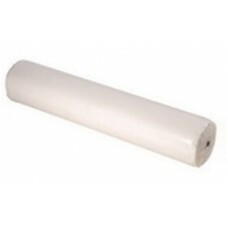 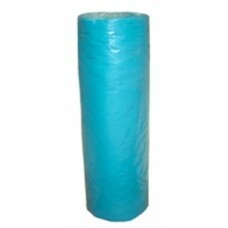 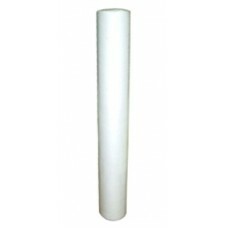 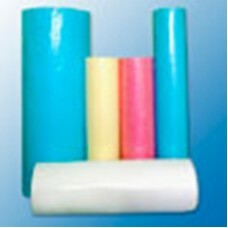 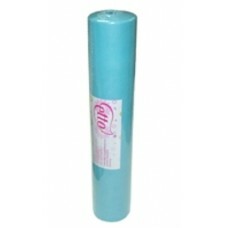 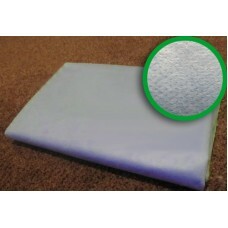 Our disposable blankets and sheets are designed to protect your couch from contamination. 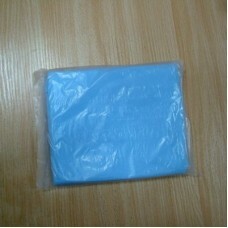 They are attached and removed effortlessly, do not require washing. 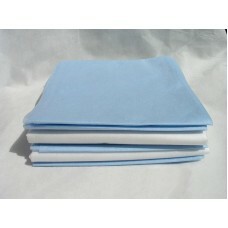 We also offer you reusable flannel, fleece, terry, velour bedspreads. 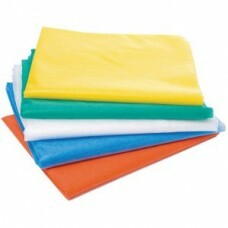 They absorb perfectly liquids, oils, cosmetics; they are easy to wash and very soft and pleasant to the touch. 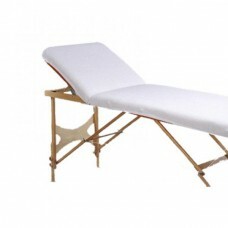 Get blankets and other useful attributes for massage services in our store, provide a constant feeling of cleanliness and comfort to your customers!